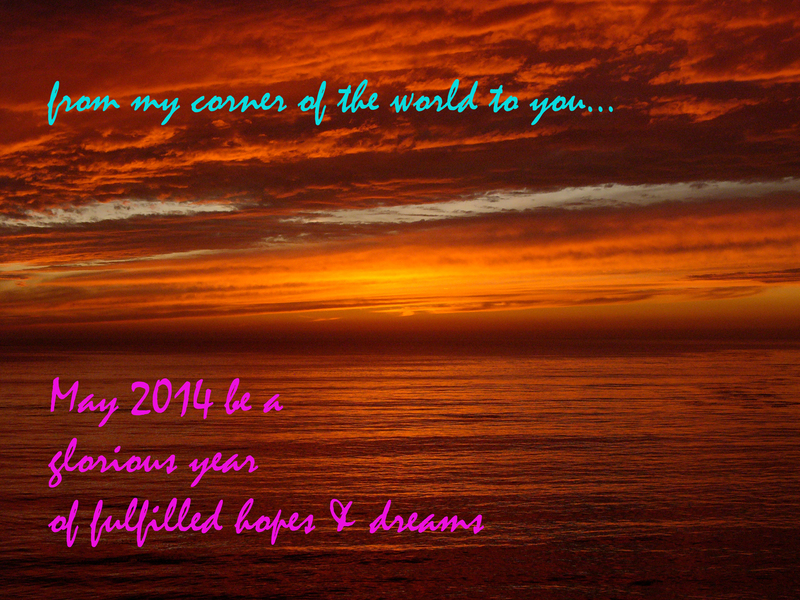 Happy New Year 2014 from me to you! I refuse to stop celebrating life… Be joyous, be happy. Forget all those bastards for a minute or two!